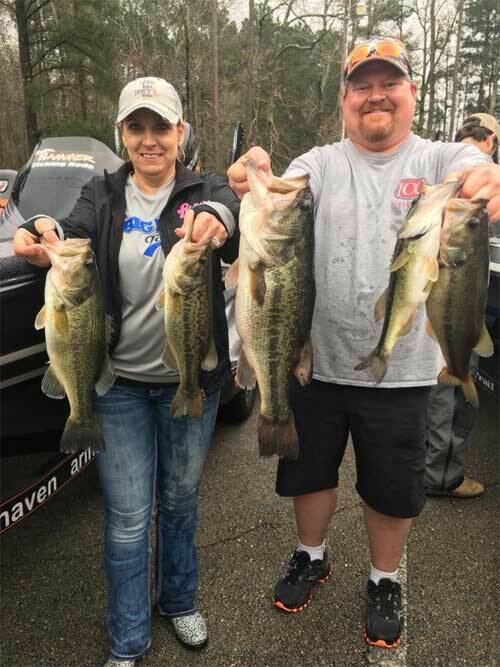 Full time RV & Boat sales at Southaven RV & Marine in Southaven MS. 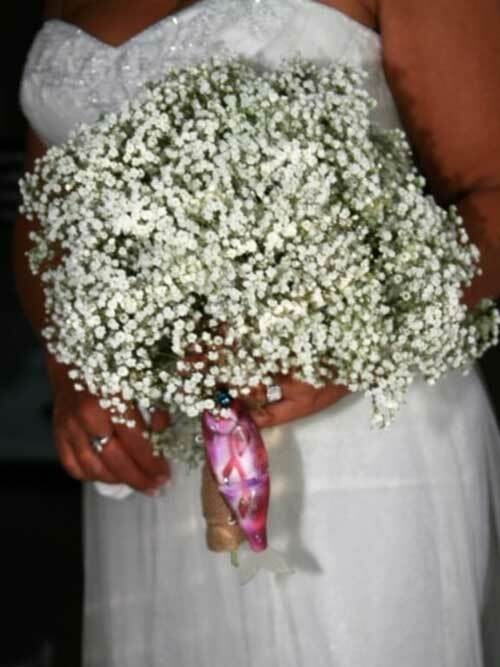 I started fishing when I was a little girl, my grandfather, Papa is who I have to thank for my love for fishing! 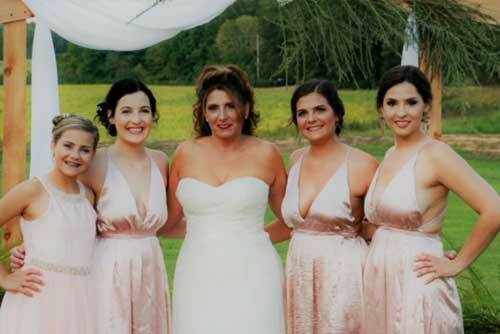 I’m the mom of four (4) amazing daughters, the youngest is Sierra Brock (Pro Staff at PF)! 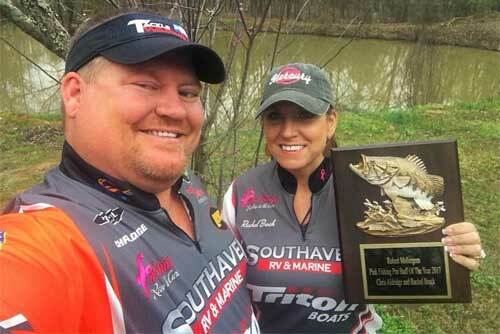 I said yes Oct 6, 2018 and I’m now the very proud wife of my long-time fishing partner Chris Aldridge to whom I share the first Bob Mollergren award with! I love to travel and meet as many of my PF brothers and sisters as I can. 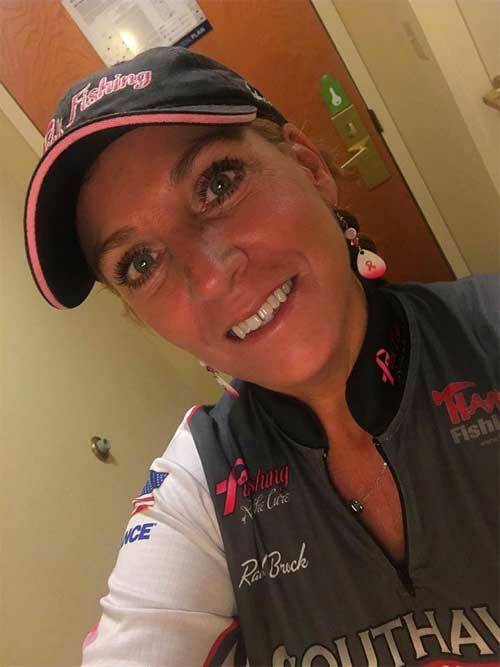 Bringing awareness to breast cancer on and off the water is something I love to do. 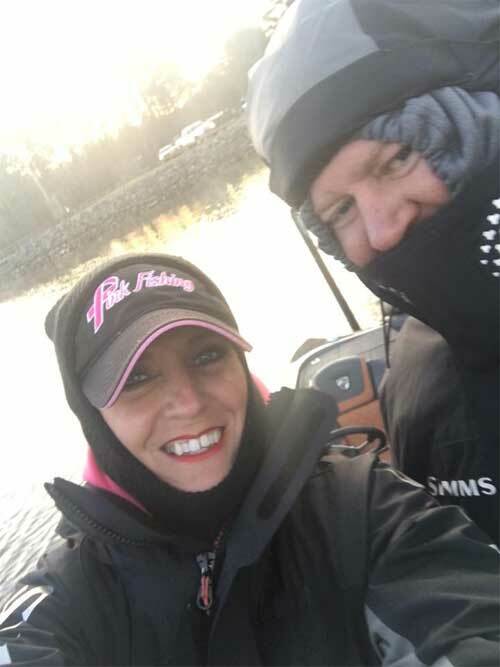 I do tournament fish as often as I can with my husband, and we have several planned this year along with our regular club tournaments. 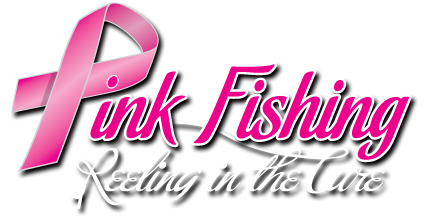 It is truly an honor to be part of the Pink Fishing family! Cancer has affected my family in both negative and positive ways. It has made me more aware, but it has also made me more determined to help find a cure! My aunt and a friend were both diagnosed with two different types of breast cancer, by the grace of God they both beat it! I want to help more women beat it and bring awareness to men that this disease doesn’t just effect women it can and has affected many men. 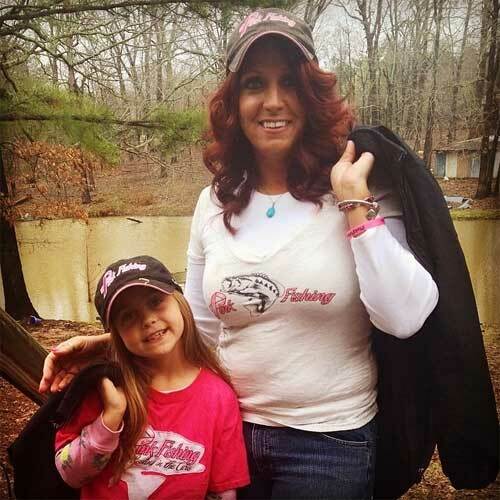 I wear my Pink Fishing apparel with pride every chance I get! 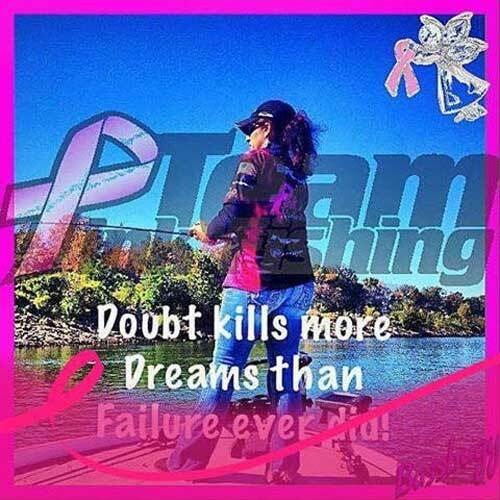 My motto has always been Live, Laugh, Love Always and now I have added “Reeling in a Cure”!